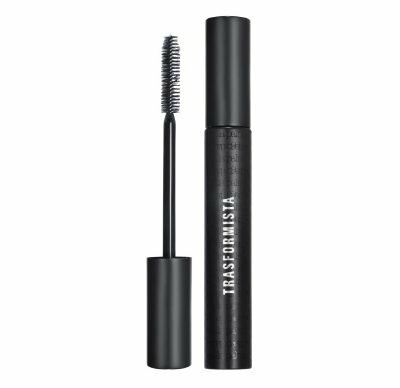 A professional ultra performing BUILDABLE mascara! As an architectural tool for the lashes, it can be applied several times a day to build the lashes volume, for different looks, from natural to extreme. BOTH EXTREME AND NATURAL VOLUME.